Yet another BB cream release, it seems everywhere you look there is a BB, CC or DD cream! I happen to very partial to the BB creams! I very rarely wear full coverage foundation, and on a day to day basis (when I wear makeup) I tend to just use a BB cream. My skin is pretty good I do however get redness, oily and have a few breakouts now and then but that is all. 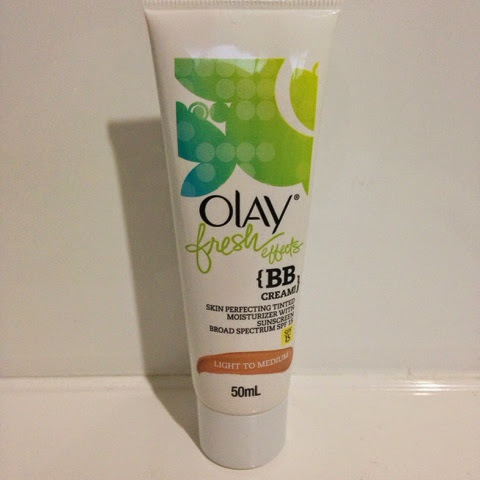 So when I saw the Olay fresh effects BB cream my first thought was "oh how pretty is that packaging" and then I was sucked in to purchasing it, plus I have been trying out the Olay fresh effects long live moisture moisturiser (review here) and the Bead me up exfoliating cleanser. The BB cream has the same fresh scent as the other fresh effects items and is very clean smelling, It glides over the skin beautifully and melts in nicely. It is very light coverage and will not cover up a lot so if you need extra cover I would suggest either adding concealer as I do or using it under your foundation. 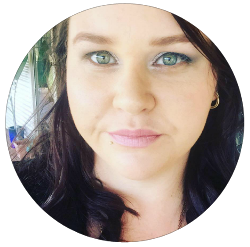 I do believe that my skin feels instantly smoother and fresh with a natural glow, The SPF is great but I would add more if I was planning on being outside all day. It hasn't made me feel more oily then I already am and I have not seen any breakouts from using this BB cream. Overall I do really like it. 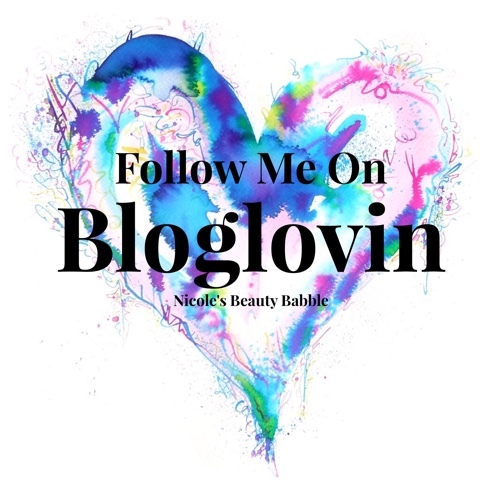 It gives you that little bit more then what your natural skin does, I wouldn't recommend it if you have a lot of blemishes to cover or need something with good coverage as I mentioned it is very light coverage.